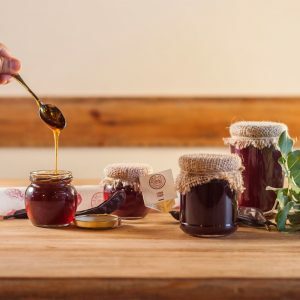 Malta derives its name from Melita, literally, the land of honey, and it is no surprise that Maltese honey is among the best in the world. 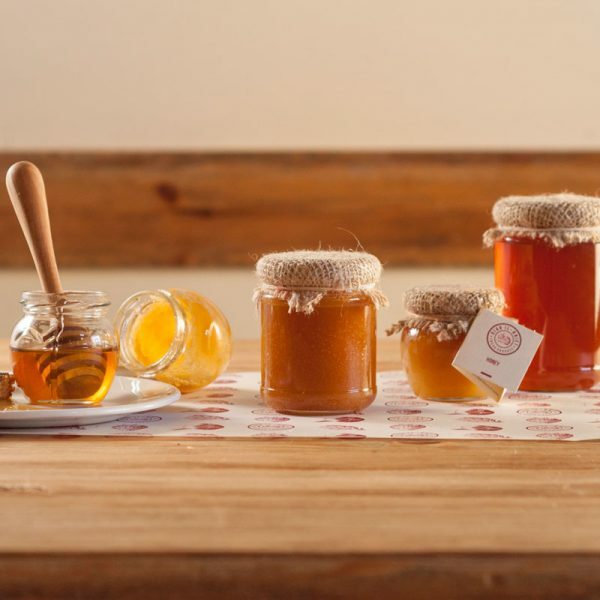 Our bees are kept in hives on Dingli Cliffs, overlooking a wide expanse of the Mediterranean Sea that has seen thousands of years of migration, war and trade. Honey making is very much in our blood.